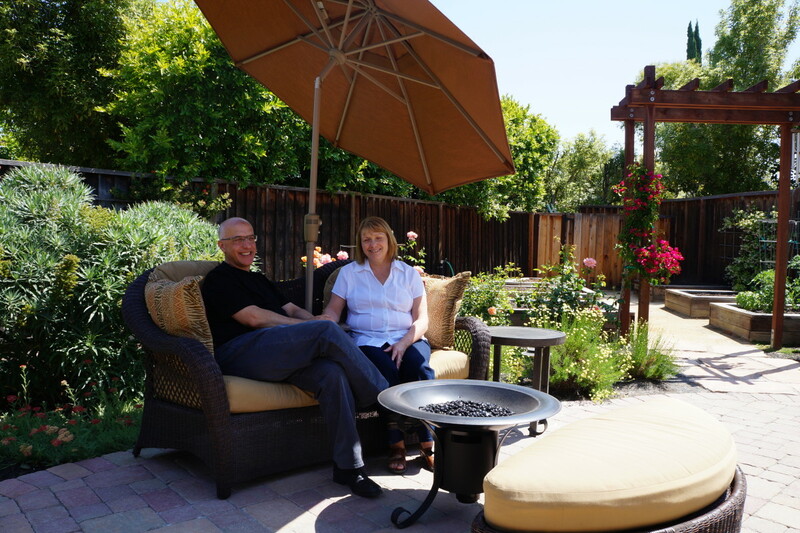 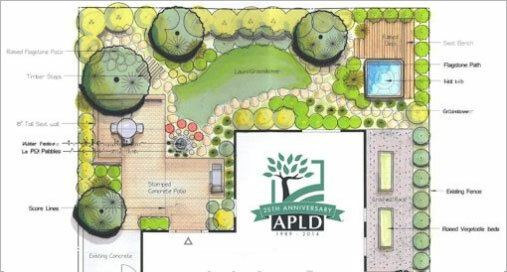 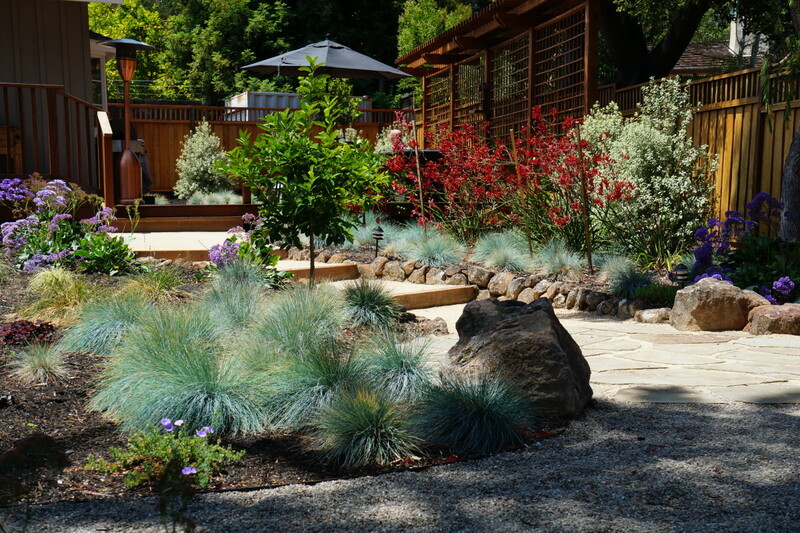 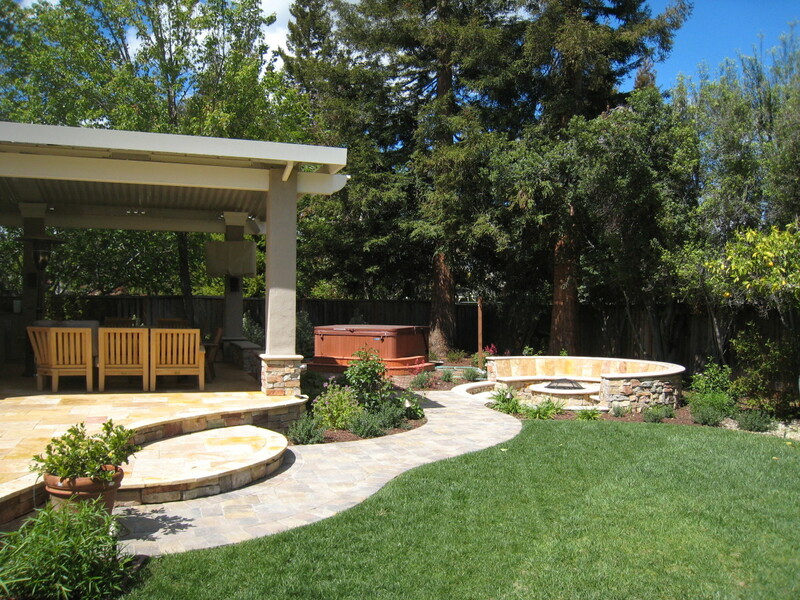 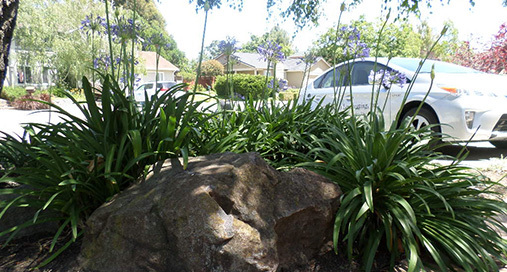 Welcome to Del Conte’s Landscaping Photo Showcase! 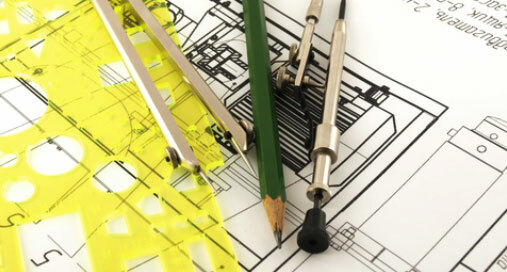 Below you’ll find a list of photo showcases that display our work and various projects. 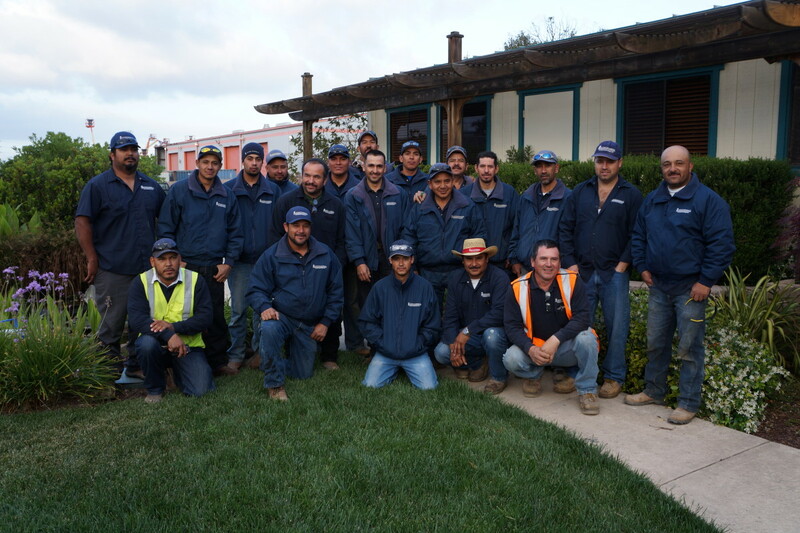 Meet the team that turns your dreams into reality. 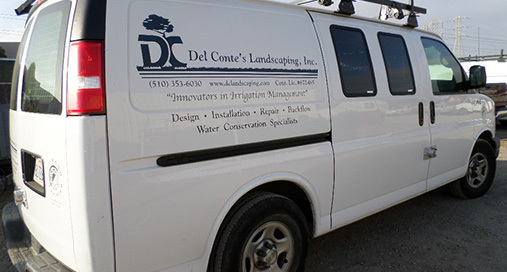 Our Irrigation Department at Del Conte’s Landscaping is second to none in providing dependable professional solutions to the area of irrigation repair and management. 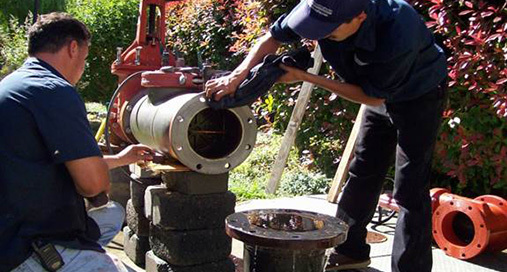 No more confusion attempting to repair your sprinklers or wasted money with ill-qualified repairmen.